As the Sackler family’s relationship with arts institutions worldwide comes under increased scrutiny, Britain’s Tate announced on Thursday, March 21 that it will reject all future donations from the family’s charitable organization the Sackler Trust. The landmark decision follows the National Portrait Gallery in London’s announcement earlier this week that it mutually agreed with the Sackler Trust to put a $1.3 million grant on hold indefinitely. The Sacklers have made billions of dollars from the sale of OxyContin, the powerful painkiller manufactured by their private pharmaceutical company Purdue Pharmawhich was led by the late Mortimer Sackler and his brother Raymond. They have recently been targeted by activists such as photographer Nan Goldin, who want them to be held accountable for their role in the United States’ opioid crisis, which has claimed more than 200,000 lives. Several family members, including Dame Theresa Sackler, who chairs the Sackler Trust and is a board member of the Victoria and Albert Museum and a trustee of the Tate Foundation, are facing legal action for misinforming doctors and patients about the risks of taking the drug. They have consistently denied any wrongdoing. 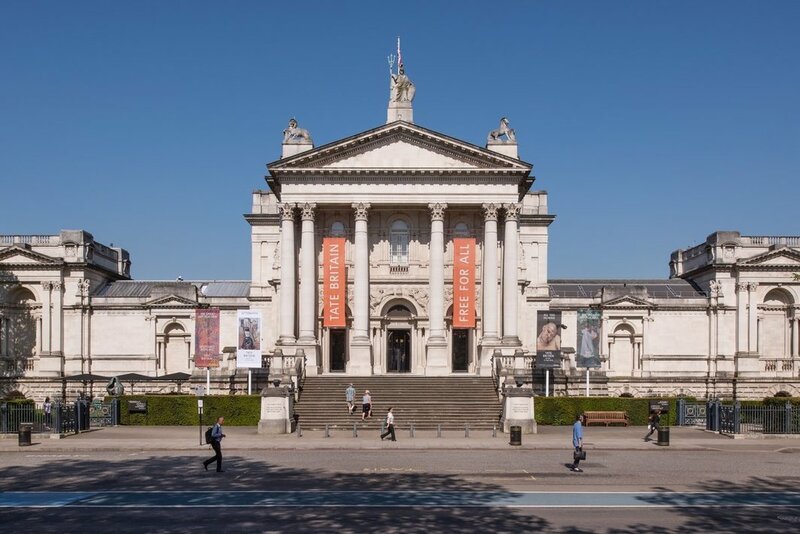 The Telegraph reports that Tatewhich encompasses Tate Britain and Tate Modern in London and Tate Liverpool and Tate St. Ives in Cornwallhas received more than $5 million from Sackler family trusts over the last two decades.